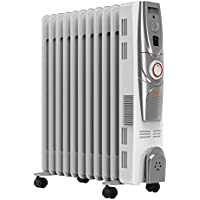 Get Vax ACH3V101 2500W Power Heat Oil-Filled Radiator (White/Silver) from Amazon.co.uk. 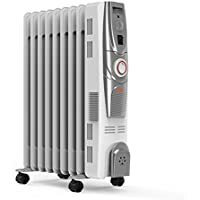 Today only, get Warmlite WL43002Y 650W Oil Filled Radiator (Grey) from Amazon.co.uk. Get Dimplex EvoRad EVORAD2E 2kW Oil Free Radiator (White) from Argos.co.uk. Get Dyson AM08 Pedestal Fan with Bladeless Technology from Groupon. 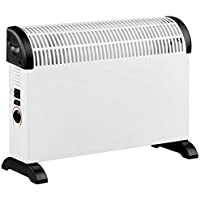 Today only, get DeLonghi HCX9124E 2400 W Slim Freestanding Wall Mountable Turbo Convector Heater (White) from eBay.co.uk (via Argos). 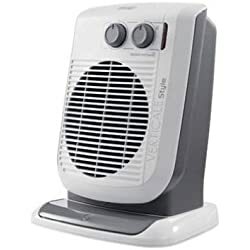 Today only, get Igenix IG9030 1800W PTC Ceramic Fan Heater (Silver) from Amazon.co.uk. 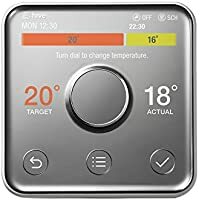 Today only, get Hive Active Heating Thermostat with Professional Installation from Ebuyer.com. Get Ebac 3850e 21L Dehumidifier with Smart Control (White) from Amazon.co.uk. 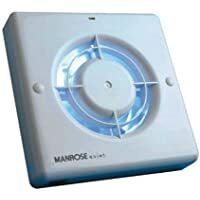 Get Manrose QF100T Quiet Extractor Fan with Timer for 4"/100mm Duct from Amazon.co.uk. 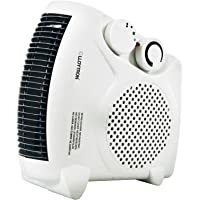 Get Lloytron F2003WH 2000W Fan Heater (White) from Amazon.co.uk. Super Hot! Get Focal Point Blenheim Inset Gas Fire Suite from B&Q. 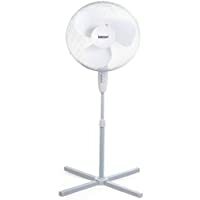 Get Igenix DF1655 Pedestal Oscillating 16" 50W 3-Speed Fan with Mesh Safety Grill (White) from Amazon.co.uk (via DesireTech London). 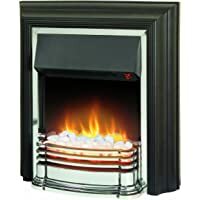 Get Adam iRad 700mm Electric Panel Heater (Black Glass) from Argos.co.uk. 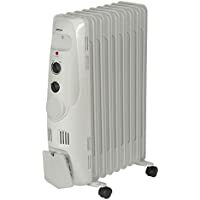 Get Dimplex 2KW Electric Oil Filled Column Radiator (White) from Amazon.co.uk. 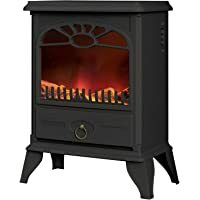 Get Dimplex DTT20 Detroit 2kw Electric Freestanding Fire (Black) from Amazon.co.uk. Today only, get Igenix IG2600 2 kW Oil Filled Radiator (Grey) from Amazon.co.uk. 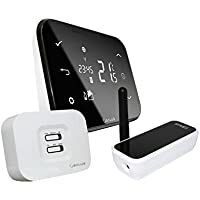 Get Salus IT500 Internet Controlled Thermostat (White/Black) from Amazon.co.uk. 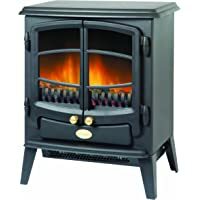 Get Dimplex TNG20R Dimplex Tango 2KW Optiflame Electric Stove (Black) from Amazon.co.uk. 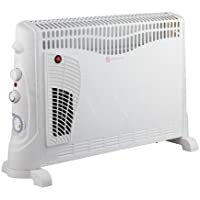 Get Fine Elements 2000W Convector Heater with Turbo Function (White) from Amazon.co.uk. 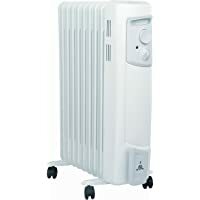 Today only, get De'Longhi TRDS 40820E 2000 W Dragon 4 Oil Filled Radiator from Amazon.co.uk. Get Beldray Alto Black Led Remote Control Electric Fire from B&Q. Get Vax ACH2V101 Power Heat 2000 W Oil-Filled Radiator (White/Silver) from ao. 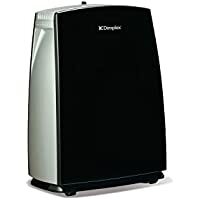 Get Dimplex DXDH10N 10L 250W Forte Dehumidifier (White/Black) from Allersafe. Get Tado Smart Thermostat Starter Kit (White) from Currys.co.uk. 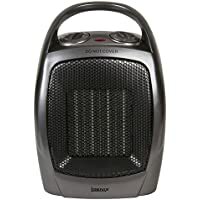 Get Dimplex DXDH20N 20L Portable Dehumidifier from Costco. Amazon Lightning Deal! Amazon Prime members only! 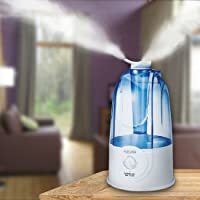 Get PureAire 12094 Ultrasonic Humidifier With 3L Tank (White/Blue) from Amazon.co.uk (via Salveo Department Store). Super Hot! 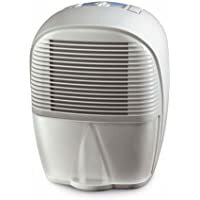 Get Single Speed WDH-122H-12R 12Ltr 180W Dehumidifier (White) from Screwfix.com. Super Hot! Get 16Ltr 265W Dehumidifier with Continuous Drainage Facility from Screwfix.com. 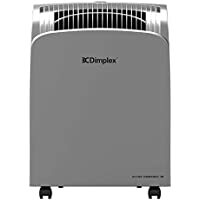 Get Dimplex DXDHC10 Ultra Compact 10L 230W Dehumidifier (Silver & Black) from Hughes. 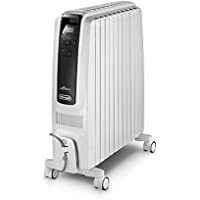 Get Vax ACH2V101 Power Heat 2000 W Oil-Filled Radiator (White/Silver) from Amazon.co.uk. Get Beldray Pittsburgh LED Remote Control Wall Hung Electric Fire Suit from B&Q. 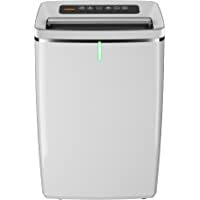 Today only, get Vax DCS1V1EP Power Extract 10L 270W Dehumidifier (White) from Amazon.co.uk. Today only, get De'Longhi DNC65 Compressor Free Compact Dehumidifier from Amazon.co.uk. Get DeLonghi DEM10 Compact Dehumidifier (Grey) from Amazon.co.uk. 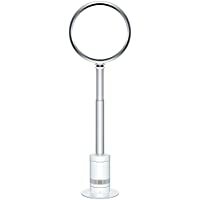 Get Refurbished Dyson Hot + Cool AM09 Fan Heater (White/Silver) from eBay.co.uk (via dyson_outlet). 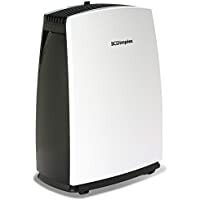 Get Glen Dimplex DXDH16N 16 Litre Dehumidifier from Amazon.co.uk. Today only, get Vax ACH3V101 Power Heat Oil-Filled Radiator (White/Silver) from Amazon.co.uk. 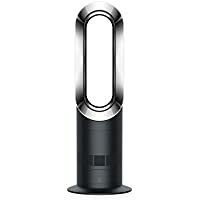 Get Dyson Hot + Cool AM09 Fan Heater (Black Nickel) from Ebuyer.com. 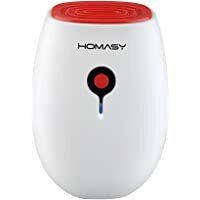 Get Homasy 22W Mini Portable Whisper Quiet Air Dehumidifier (White) from Amazon.co.uk (via VICTECH). Today only, get Ebac 2650e 18 L Dehumidifier with Smart Control (White) from Amazon.co.uk. 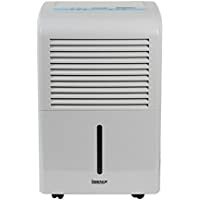 Today only, get Ebac 2650e Dehumidifier with Smart Control,18 L (White) from Amazon.co.uk. 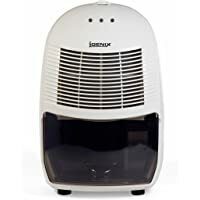 Discount : £NaN.00 via voucher ""
Get Igenix IG9805 50L Portable Dehumidifier (White) from Amazon.co.uk. Get Fine Elements ES1255 1500W Oil Filled Radiator (White) from Amazon.co.uk. 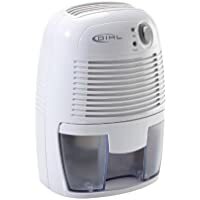 Get Dihl DH-DL-68W Mini Portable Air Dehumidifier (White) from Amazon.co.uk. Get Dyson Hot + Cool AM09 Fan Heater (Black Nickel) from Currys.co.uk. Get Ebac 3850e Dehumidifier with Smart Control (White) from Amazon.co.uk. Get Warmlite WL46004 2000 W Log Effect Stove Fire from IWOOT. 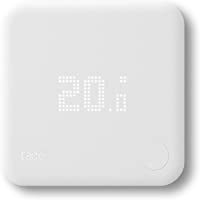 Get Salus IT500 Internet Controlled Thermostat from Amazon.co.uk. Get Ariston Andris Lux Europrism 2KW 15L Undersink Water Heater from Screwfix.com. 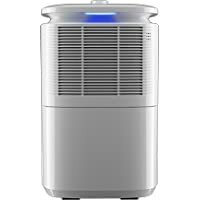 Get Igenix IG9805 50L Portable Dehumidifier (White) from Costco. 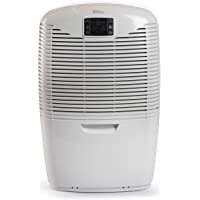 Get Vax DCS2V1MP 16 Litre 370W Power Extract Dehumidifier (White/Silver) from Vax. 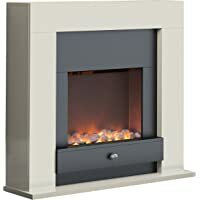 Get Warmlite WL45014 Chichester 2000 W Fireplace Suite (Ivory) from Amazon.co.uk. 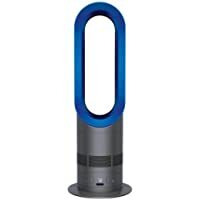 Get Dyson AM05 Hot & Cool Fan Heater (Blue/Iron) from eBay.co.uk (via dyson_outlet). 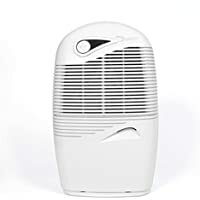 Get Igenix IG9812 12 L Portable Dehumidifier from Costco. Amazon Lightning Deal! 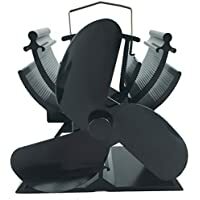 Get Generic Heat Powered Stove Fan for Wood/Log Burner (Black) from Amazon.co.uk (via L-Best stove accessary). 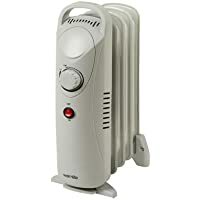 Get 2KW Convector Heater 3 Adjustable Heat Settings (White) from eBay.co.uk (via Rtw Direct Sales). 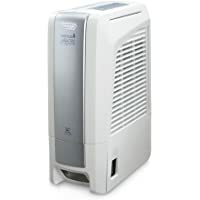 Today only, get DeLonghi DEM10 Compact Dehumidifier (Grey) from Amazon.co.uk. 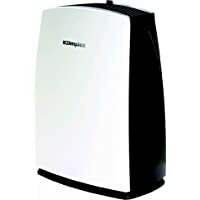 Today only, get Vax DCS2V1MP 16 Litre 370W Power Extract Dehumidifier (White/Silver) from Amazon.co.uk. 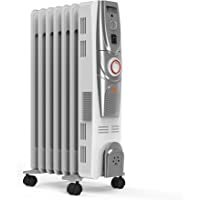 Get DeLonghi HVF-3533B 3kW Upright Oscillating Fan Heater from Amazon.co.uk (via Rocka Hoppa). 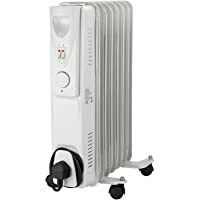 Today only, get Vax ACH1V101 1500W Power Heat Oil Filled Radiator (White/Silver) from Amazon.co.uk. 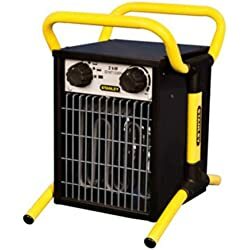 Get Stanley ST-02-230 2000W Electric Industrial Workshop Fan Heater from Screwfix.com.